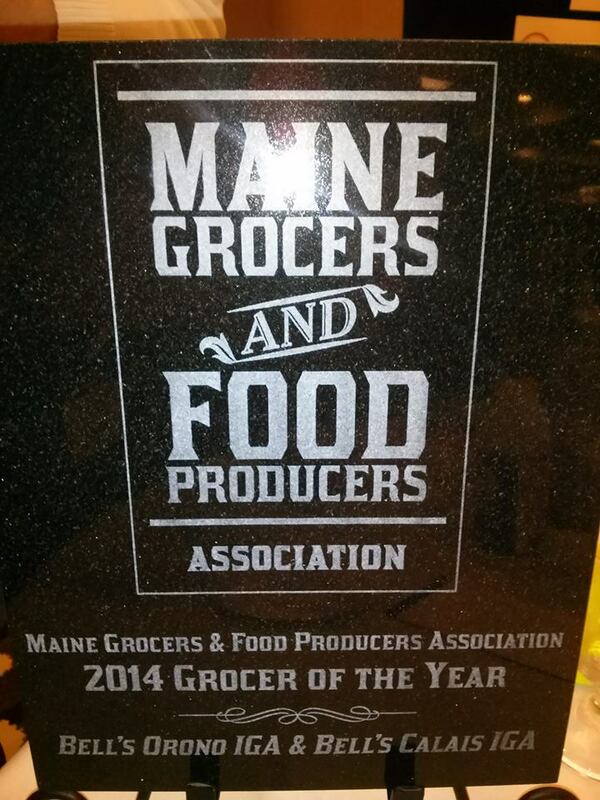 Help MGFPA determine the 2016 Grocer, Associate Vendor and Producer of the Year! Awarded annually, the prestigious honor is given to members who meet the highest standards of excellence. Posted June 6th, 2016 & filed under News. Hannaford Supermarkets has been selected as a 2016 Northeast Business Leader for Energy Efficiency by the Northeast Energy Efficiency Partnerships (NEEP) as a result of its efforts to foster the economy and protect the environment. Nominated by Vermont’s energy efficiency utility, Efficiency Vermont, Scarborough, Maine-based Hannaford was among six organizations – and the only retailer – to be named as a 2016 Business Leaders. Hannaford’s energy efficiency efforts in Vermont have resulted in….